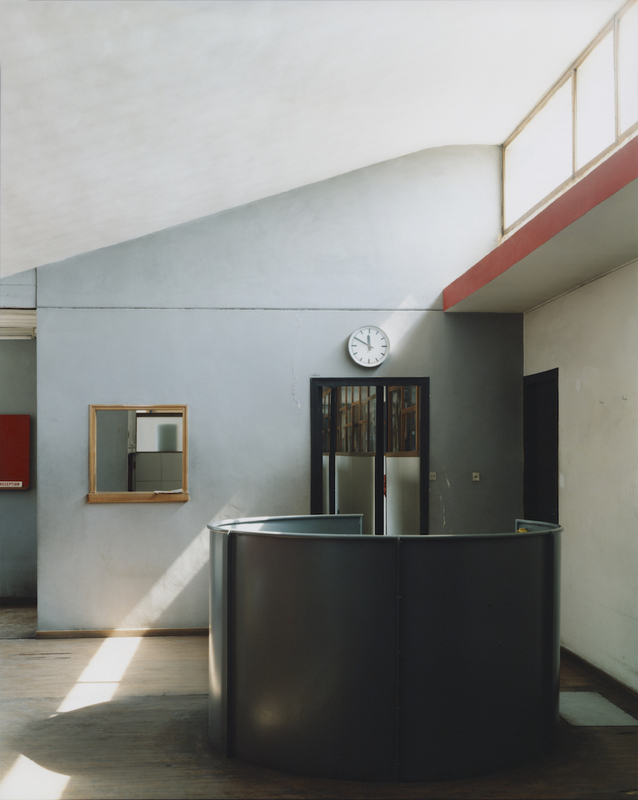 Guido Guidi (b. 1941 in Cesena) is known as a pioneer of Italian landscape and architectural photography. From the 1970s onwards, much of his work has been dedicated to portraying structures and places that tend to be designated to the periphery of our attention. Influenced by Neorealism and conceptual art, his imagery brings together traces of the past and the present – conveying the transient nature of our reality. This often includes the transformation of landscapes and cities through human intervention. 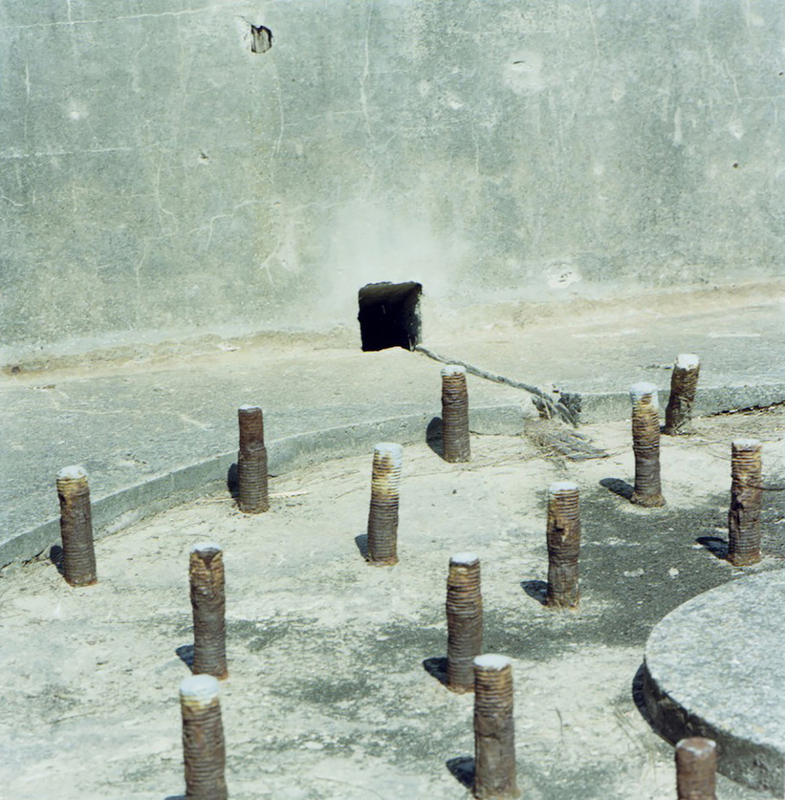 Since the 1980s, the photographer has dedicated numerous series to documenting structures built in a Brutalist style. 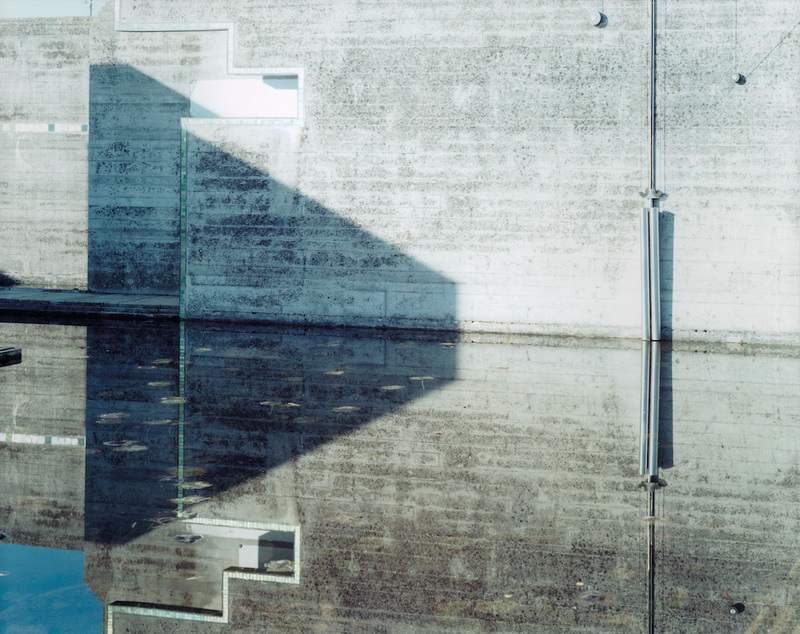 The presentation of works at Bozen’s Foto Forum is a testament to the artist’s rigorous, unsentimental, yet at the same time deeply poetic view of works of modern architecture.